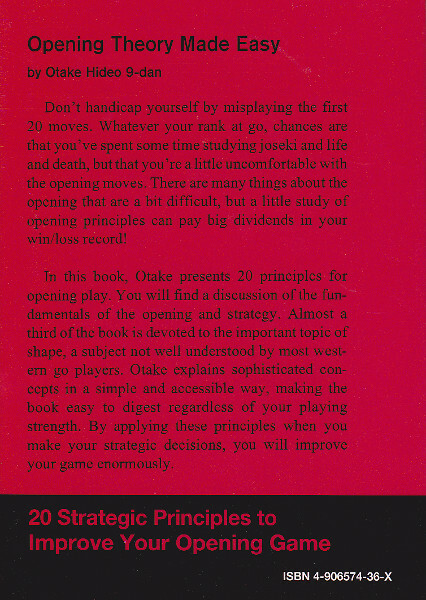 In this book, Otake presents 20 principles for opening play. 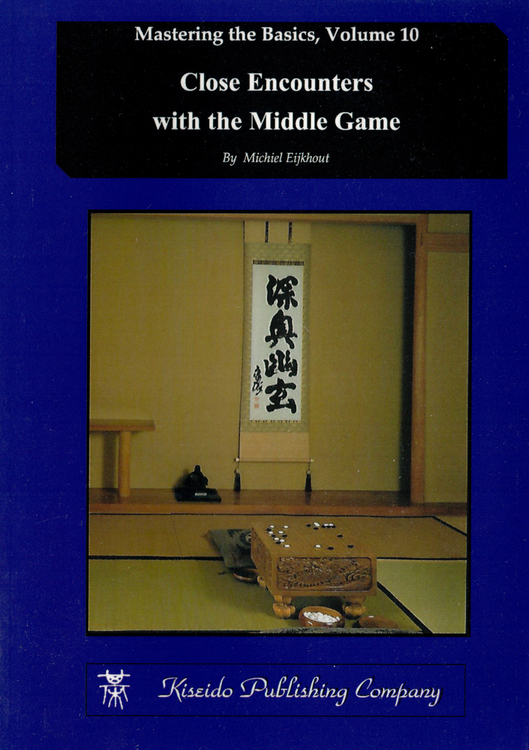 You will find a discussion of the fundamentals of the opening and strategy. 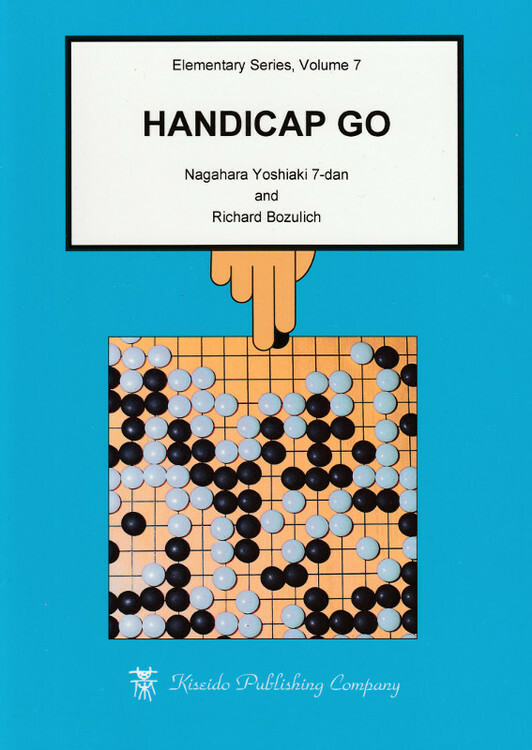 Almost a third of the book is devoted to the important topic of shape, a subject not well understood by most western go players. 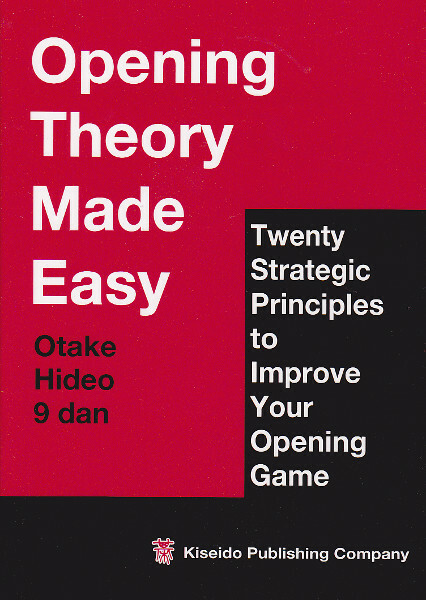 Otake explains sophisticated concepts in a simple and accessible way, making it easy to digest regardless of your playing strength. By applying these principles when you make your strategic decisions, you will improve your game enormously. 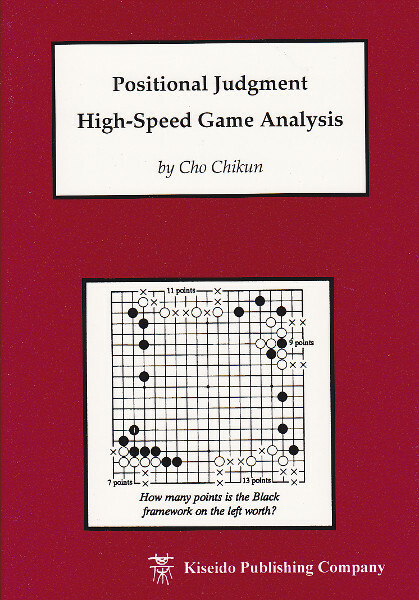 Läs BenGoZen's recension av Opening Theory Made Easy. Läs David Carlton’s (Gobooks.info) recension av Opening Theory Made Easy. 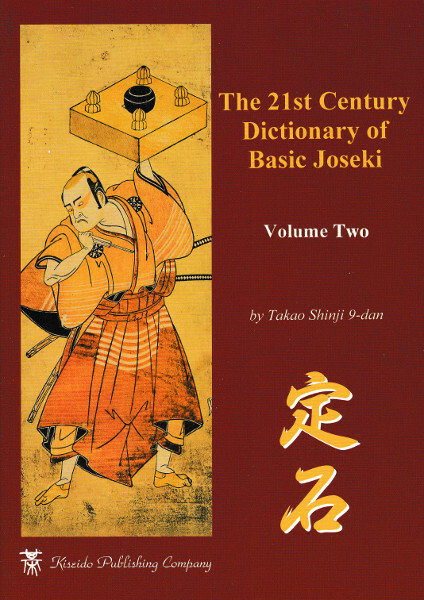 Läs vad som står på Sensei's Library om Opening Theory Made Easy.